Working in Arboriculture can cover many activities. 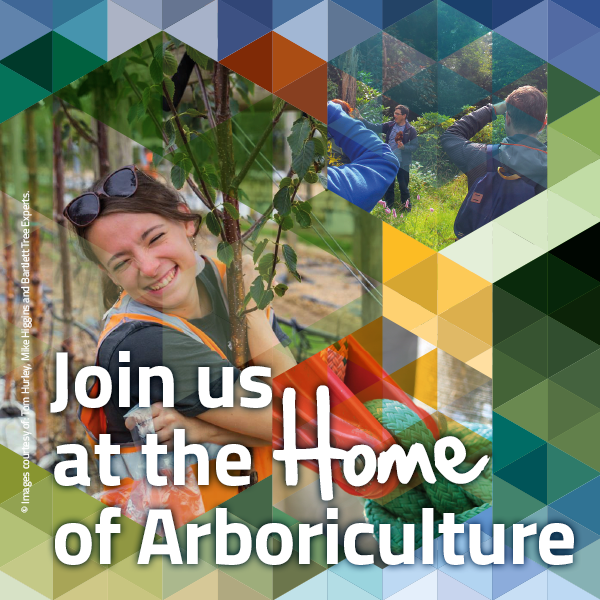 Given the widespread public affection for trees we decided a photo contest would be an ideal opportunity to further our goal of promoting the professionalism of the industry to the wider public, and raising awareness of the wealth of skills and technical expertise required to be a successful arborist. We set out to get the best shots of Arborists at work to help promote the industry and its professionals to a wider audience. With a year’s free membership as the prize photo’s came flooding in via e-mail and social media using the hashtag #ARBatwork. It was a truly overwhelming response with over 140 submissions, 80 on Facebook alone. Thank you to everyone who entered; it was a tough task but we whittled the entries down to 15 finalists and put it to a vote on social media. The finalists will be displayed in the AA HQ at ARB Show 2017.